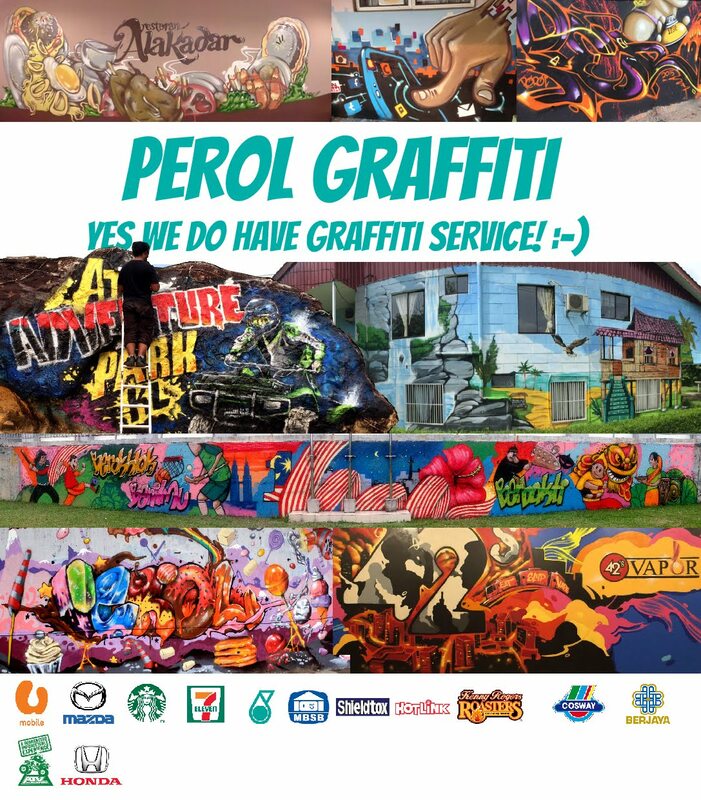 Perol Graffiti Malaysia: Graffiti bombing trip at Sungai Petani, Kedah. building nearby to drop our pieces. During the session, we heard a man shouting continuously inside the building. yeah, it make us extremely nervous as the shout was horrific like someone is being killed. didn't see nothing until we reach the top. The beautiful scenery then overwhelmed the noise that continued until we finish.